You can’t afford to quit learning if you’re going to succeed in commercial real estate. While the industry is constantly changing, new brokers are always entering it, too. This competition means those who know the most will earn the most, while those whose knowledge goes stagnant will soon be looking for a new job. 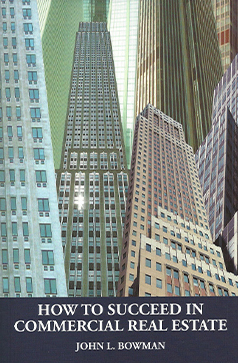 Fortunately, there is no shortage of books on commercial real estate for brokers who want to improve their skill sets. 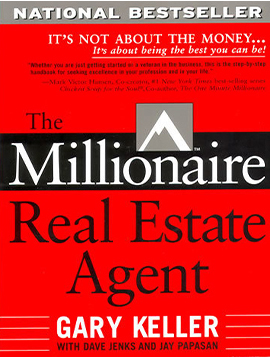 A great place to start with commercial property books is the immensely popular The Millionaire Real Estate Agent. The author, Gary Keller, is well known for founding Keller Williams Realty International, the largest real estate organization on the planet. He grew his company largely by teaching one agent at a time until he could put his advice into writing. He is also known throughout the world of commercial real estate because of the seminars he holds on the topic all around the globe. This is a huge benefit to the reader. Keller doesn’t just talk about his personal experience in commercial real estate but is able to pull from others’ experiences, too. Furthermore, because he’s held so many seminars for countless people and taught so many agents, Keller has clearly developed a talent for presenting information in a way that is easy to understand. Another great primer if you’re just starting out – or simply want a more comprehensive view of the entire industry – is How to Succeed in Commercial Real Estate. Although it’s tall order to cover such a vast world, this book does it in an easy-to-follow, practical matter. 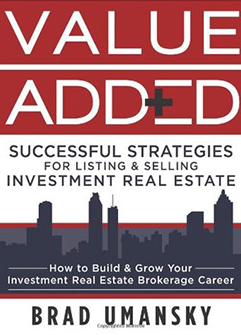 Bowman brings 30 years of experience in commercial real estate to this book. He has worked as a broker, salesman, and manager. Even though he grew up in the family commercial real estate business, he eventually started his own. If you want to succeed as a commercial real estate broker, you need to understand the perspective of the people with and for whom you’ll be working. Developers are chief among them. 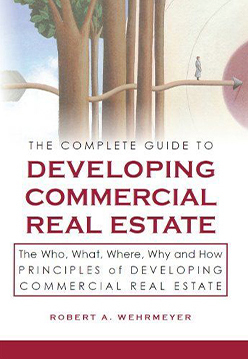 The Complete Guide to Developing Commercial Real Estate is a great place to start because it was written for beginners who are just getting started in property development, so you won’t need a background to jump right in. The author, Robert Wehrmeyer, is an experienced developer and a licensed attorney who specializes in healthcare-related projects. One such project was even given an Office Building of the Year award in San Antonio. Property management is another field you’d do well to understand, even if you never leave the world of development. Even if you’re not necessarily a dummy, this is one of the best commercial property management books on the market. 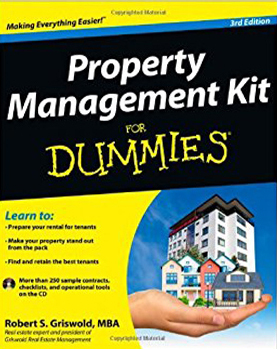 Property Management Kit for Dummies will give you an insider’s view at what property managers look for in new investments and the kinds of things that often matter when they’re looking to sell. Best of all, it’s well-organized, so you won’t have any problem utilizing it as a reference guide in the future. Whether you eventually decide to invest in properties on your own or you’ll simply be helping others with this decision as a commercial realtor, The Complete Guide to Real Estate Finance for Investment Properties. Steve Berges organized it as a type of toolkit you can use to ensure your investment decisions – or those of your clients – are wise ones. Though Berges clearly wrote this book with fellow veteran investors in mind, it is just as accessible for total novices. It also covers the complete span of commercial properties, from small multifamily units all the way to large commercial buildings. No matter where you are in your career or what kind of properties you’re interested in, this book will not lack for valuable resources. 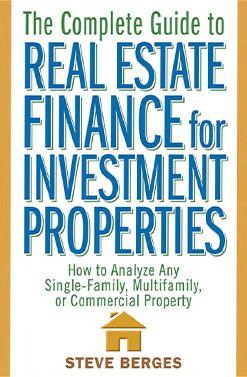 While there aren’t too many commercial real estate finance books on the market, the good news is that you only really need one. 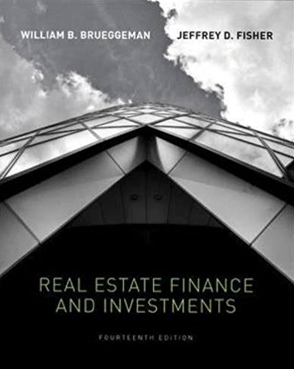 Real Estate & Finance Investments is currently in its 14th edition. Both authors of this book are highly credentialed. William B. Brueggeman has spent 30 years working in finance and investment as both an academic and consultant for public policy makers and businesses. This gives him a unique background with which to approach this important topic. Jeffrey D. Fisher, Ph.D. is the Charles H. And Barbara F. Dunn Professor of Real Estate at the Indiana University Kelley School of Business and the Director at the Center for Real Estate Studies. As with Keller, Fisher’s experience teaching comes through in this very reader-friendly text. 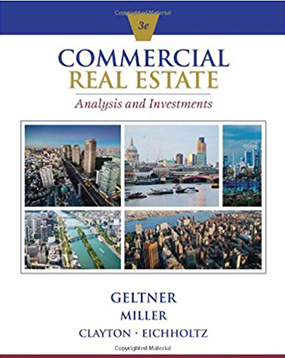 At 864 pages, this is one of the longest books on commercial real estate you’ll find, but it’s well worth the time required to finish it. 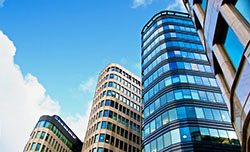 Commercial Real Estate Analysis & Investments provides an in-depth study of the economics behind commercial real estate. This includes both the financial perspective but also the reality of urban economics that must be considered before beginning a commercial real estate project. Best of all, the authors organized this piece as a textbook, so although it’s lengthy, it’s not as dense as you may think. Furthermore, each chapter ends with exercises to ensure you understand the topic it covered. Finally, it’s never a bad idea to improve your ability to sell commercial properties. Brad Umansky graduated from the University of Pennsylvania’s prestigious Wharton School of Business and has worked in the industry since 1992. He also has more than 600 commercial real estate transactions to his name. To say he’s an expert on this topic would be a massive understatement. This isn’t just a book about general sales tactics, either. Umansky knows that each type of property requires something a little different. He goes into the details on selling every type of property. If you’re new to commercial real estate, enter it with a sound knowledge of how to position properties. If you’re a veteran, you’ll most likely learn something new by reading Umansky’s book. 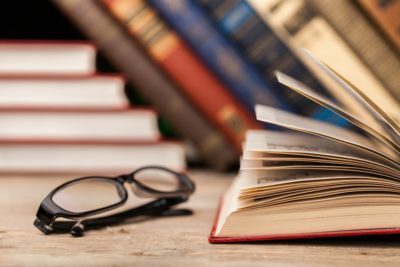 You now have a list of books that will greatly help you reach your goals in this field. That said, with commercial real estate books, the best thing you can do is to begin with one. Don’t try to complete the entire list in a month. Pick one commercial real estate book, read it through, take lots of notes, and then review it. Each of these books has a lot to offer, but you won’t get anything from them if you don’t give them the attention they require. Start small, build from there, and you’ll soon be a commercial real estate expert. 3 Types of Tech Adopters: Which One Are You?